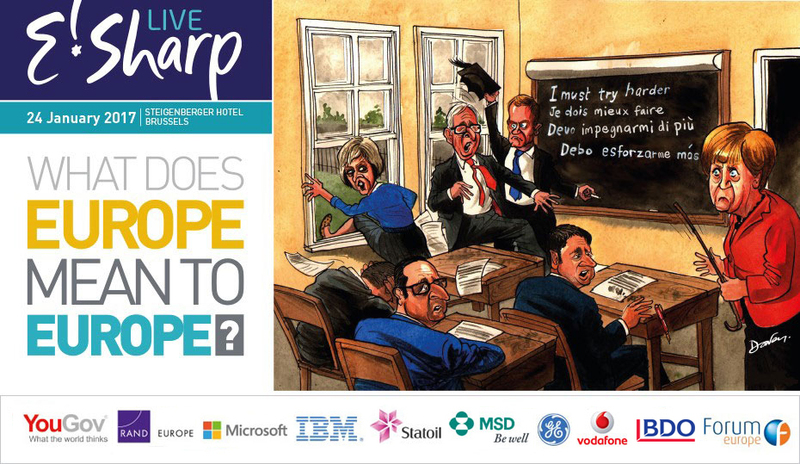 The E!Sharp Live conference took a critical look at whether it is possible for the EU to become more relevant to the citizens it is meant to serve, and how it can go about doing so. It also asked whether its institutions can deliver recognisably EU-led solutions to the migration, security and economic problems that have stoked the fires of populism in Europe, while examining the role of national capitals. The event became the host of re-energised debates around the future of the European Union. 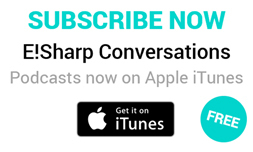 Click below to watch the highlights from the first ever E!Sharp Live Conference! Further video content can be viewed here. If you would like any information on the 2017 conference that took place on the 24th January, please contact James Wilmott on +44 (0) 2920 783 020 or email james.wilmott@forum-europe.com. You can listen to Paul Adamson's In Conversation podcasts by clicking the link below.